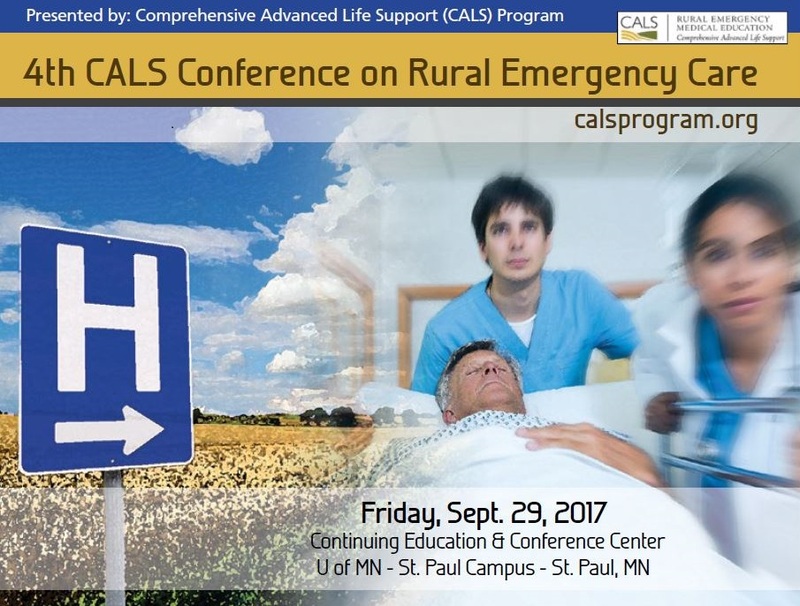 I had the pleasure of presenting at the CALS Conference on Rural Emergency Care held in beautiful Minneapolis, Minnesota yesterday. Thank you to Dr. Todd Grant and the conference committee for inviting me. Everyone made me feel very welcome. 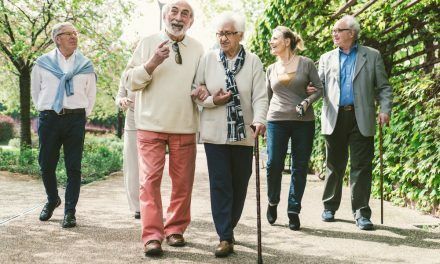 1) Define Evidence Based Medicine (EBM): “The conscientious, explicit, and judicious use of current best evidence in making decisions about the care of individual patients.” (David Sackett et al BMJ 1996). 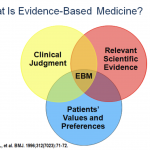 The evidence based medicine triad can be illustrated in a Venn diagram. 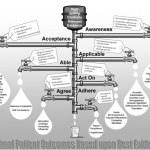 EBM encourages the health care professionals to use their clinical judgment. It also includes the patients values and preferences. The third part of the EBM triad is the relevant scientific evidence (literature), which should guide the practitioners care not dictate the care. 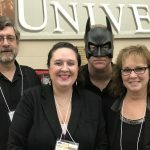 3) Recognize How Social Media Can Impact the Future of Knowledge Translation: A video was made and uploaded to YouTube to demonstrate the power of social media. 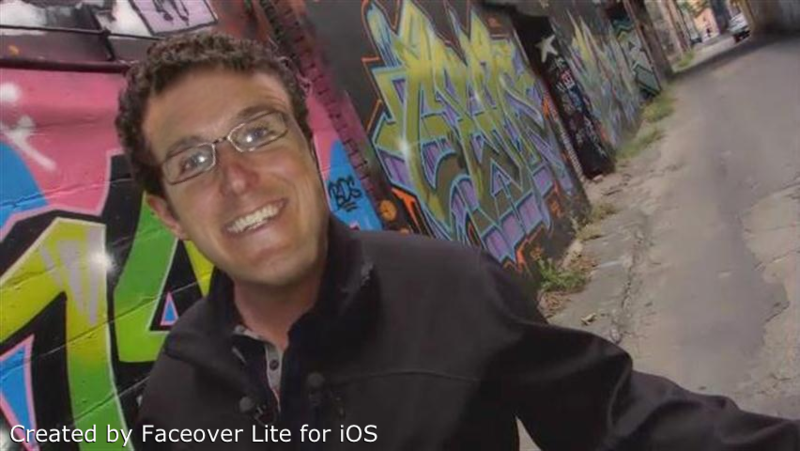 It was based on the famous Apple ad called Think Different. This video was created to celebrate the amazing people who provide excellent emergency care to rural patients (Rural ACEs – Academic Centers of Excellence). 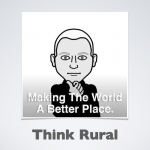 You can view the video by clicking on the picture with the title Think Rural. 4) Identify Some of the Big Changes in the Practice of Emergency Medicine: I was asked to reflect back over my twenty plus years of practicing rural emergency medicine. 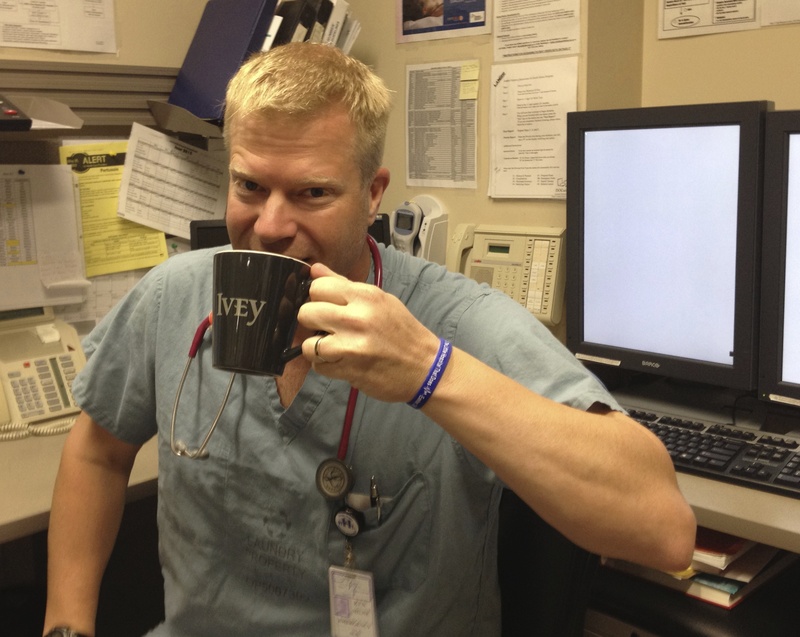 There were a five examples of big studies that significantly impacted emergency medicine. The top movie, top pop song and other big technology stories were identified for the year a major paper was published. Each paper was briefly presented and how it related to rural emergency care. Then some more recent literature was presented that either supported or refuted the original study claims. 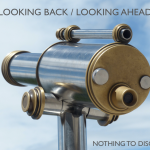 Finally, I looked ahead to consider what the future may (or may not) be for those topics. 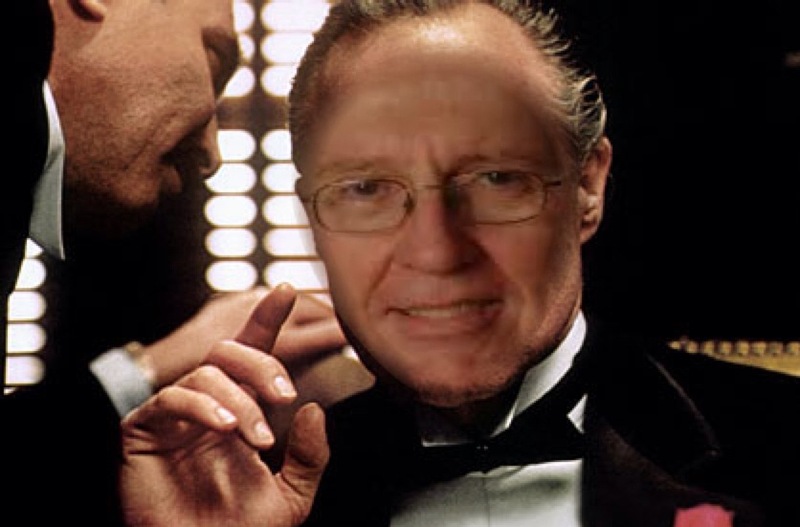 The five major papers were NINDS NEJM 1995 (SGEM#70), EGDT NEJM 2001 (SGEM#92), Therapeutic Hypothermia NEJM 2001 (SGEM#82), OPALS NEJM 2004 (SGEM#64) and CT to Rule out SAH BMJ 2011 (SGEM#48). In the brackets are the SGEM episodes on the classic original paper or a SGEM critical review of a publication that came out after on the same topic. Click on the picture(Looking Back/Looking Ahead) to down load a PDF copy of the slides. 5) Have Fun and Be Inspired: What could be more inspiring than meeting a number of like minded people who are passionate about providing the best care to rural patients based on the best evidence (Rural ACEs). Thank you again to the CALS 2017 organizing committee for inviting me to the annual conference. It was such a pleasure to see existing friends and make some new friends. I hope to be invited back to CALS some day.